Funko is excited to announce the popular video game franchise Mortal Kombat has received the Pop! vinyl treatment. This series features the undead ninja specter Scorpion, and his nemesis Sub-Zero. 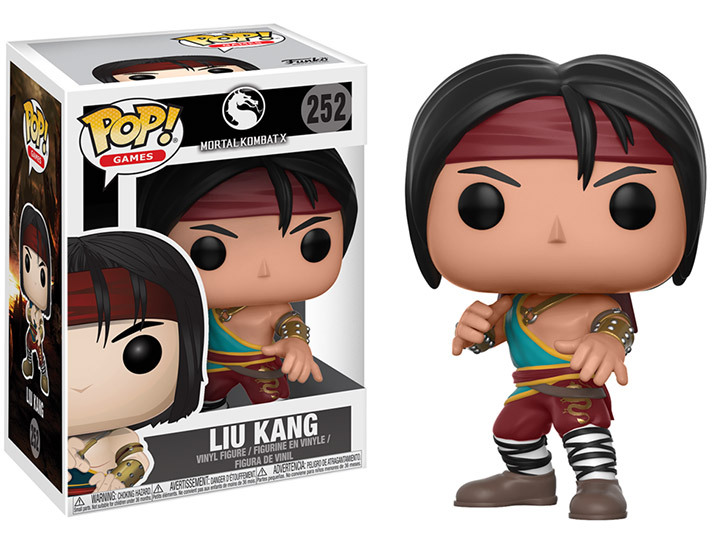 In addition, the bicycle kicking Liu Kang, Kitana with her deadly fan, and Raiden with his recognizable coolie hat!